Join the Costume Council of the Chicago History Museum for the third annual Chicago Men’s Fashion Awards! 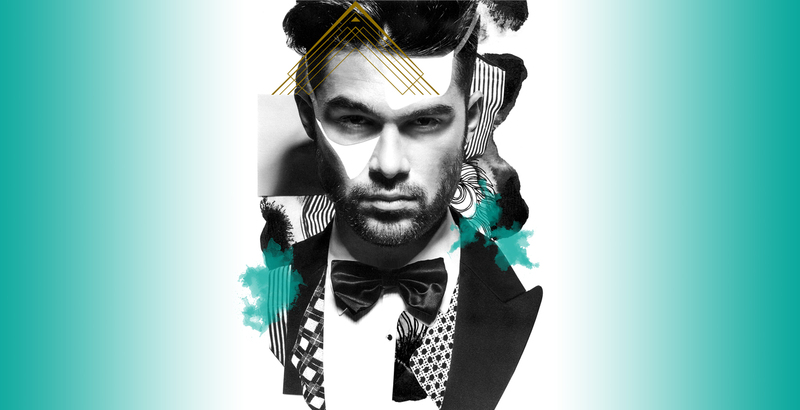 As the premier men’s fashion event in the city, this year’s affair will feature a sultry, deco-inspired theme sure to entertain all fashion enthusiasts. Hosted by celebrity stylist Eric Himel, and award winning journalist, Darlene Hill, the awards are to formally recognize the most stylish men in Chicago for their dedication to fashion and individual style. Certain to be one of the most fabulous and fashionably enthusiastic crowds in Chicago complete with fall fashion highlights from Saks Fifth Avenue Men’s Collection, cocktails from Rhine Hall Distillery, hors d’oeuvres from DineAmic Group, music by Bonzai, and stylish home décor vignettes from Room & Board. Chicago magazine is a proud supporter of the Costume Council of the Chicago History Museum and is offering all residents of Cook County a FREE 12-month subscription! Chicago magazine has served residents of Chicago for over 40 years with award-winning, in-depth coverage on the city’s influencers, civic issues, and more. Claim your free subscription here. Founded by Mrs. Philip K. Wrigley in April 1974, the purpose of the Costume Council is to support the Chicago History Museum as a leader in the documentation and interpretation of the history and the art of fashion. Through the Costume Council’s efforts, the Museum has been able to maintain and grow a thriving collection. The support the Council provides helps the Chicago History Museum care for, conserve, interpret, and display items in the costume collection to further our understanding of history through clothing. The Council also generously supports the Museum’s costume-based exhibitions and is proud to present what has grown to be one of the world’s premier collections, with pieces dating from the eighteenth century to present.